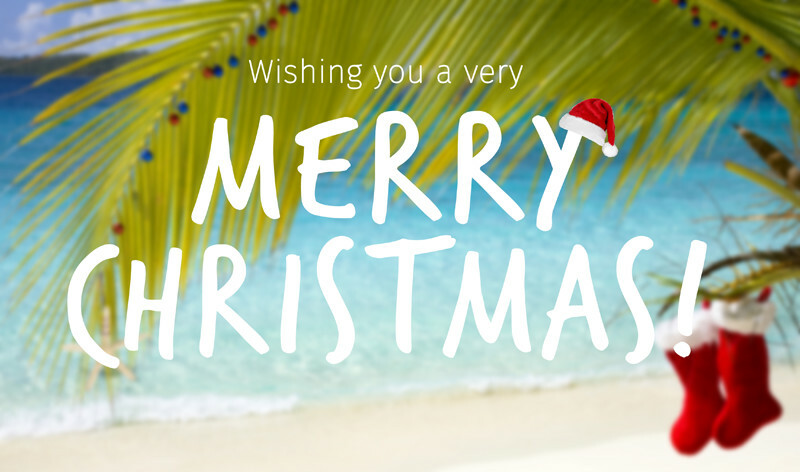 We want to with everyone a very Merry Christmas and a Happy New Year from all of us here at Clickstay! Thank you for taking part in our #Clickmas countdown and congratulations to all of our winners during the 12 Days of Christmas! All entries have been automatically entered into our draw to WIN an IPAD and the winner will be announced on 29th December. 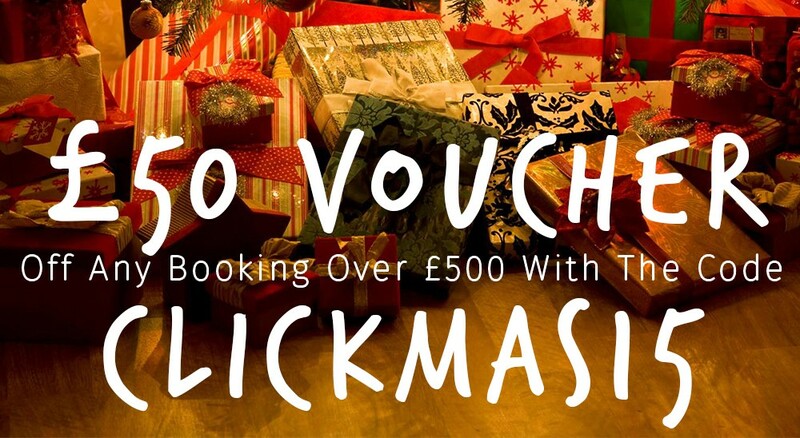 As our Christmas Gift to EVERYONE this year, we're giving you a voucher for £50 of ANY Clickstay booking! Simply use the code 'CLICKMAS15' and share it with your friends! - Voucher begins Thursday 25th December and ends Friday 1st January 2016 at midnight.